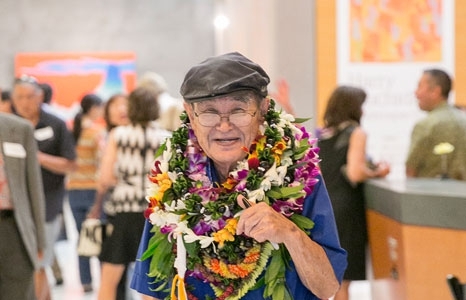 Meet living legend Harry Tsuchidana, whose work is now on view at First Hawaiian Center in his first retrospective. In the Museum Shop Tsuchidana will demonstrate and explain his artistic process. He will have drawings, prints, and paintings for sale, and will sign free exhibition catalogs. Light refreshments will be served.